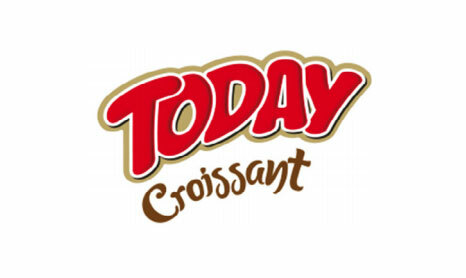 The world’s largest croissant plant on a single line was established by Elvan Group in Eskisehir. 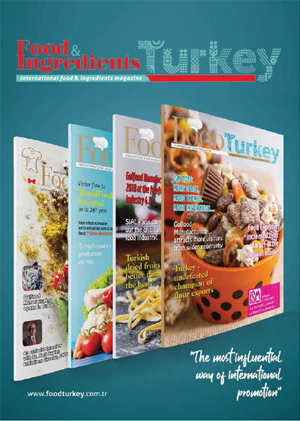 Elvan aims to make Turkey a croissant base for the entire world. Hidayet Kadiroglu, Chairman of the Board of Elvan Group says, “ Our purpose is to enlarge the pie in the category of croissants. We already have exports to Europe”.